"Default" sounds like what would happen if an 8-bit game and a tribal dance had a metaphorical baby. 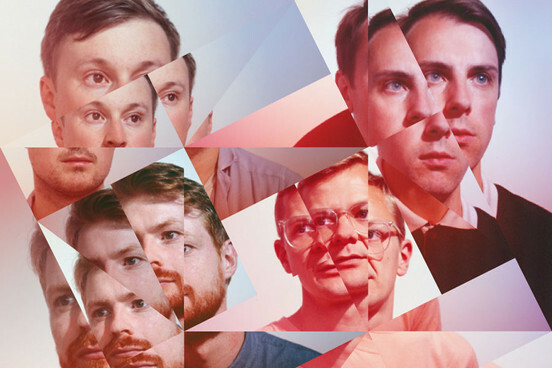 Off of the self-titled debut album of the British band Django Django, "Default" has a ferocious energy to it, guided by a funky guitar riff and some intense tambourines. Catchy yet spunky, with just a touch of the psychedelic, this jamandahalf really does sound like nothing else out there. Check out the entire album on Spotify here.